Britta Byström’s encore piece to the double concerto Infinite Rooms. 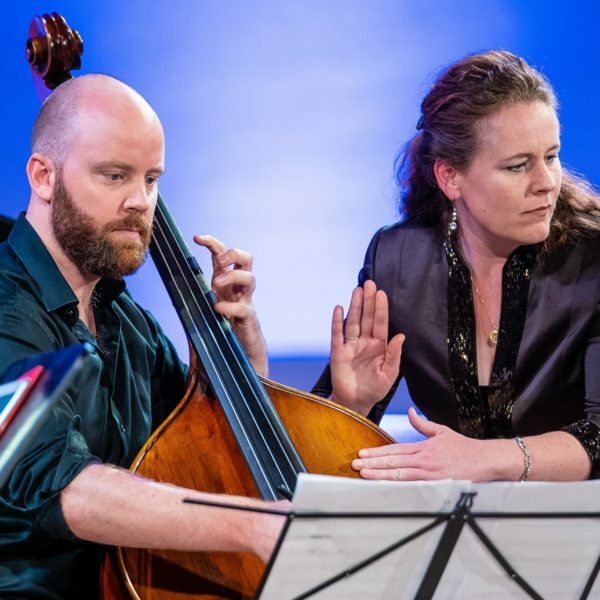 Malin Broman (viola) and Rick Stotijn (double bass). 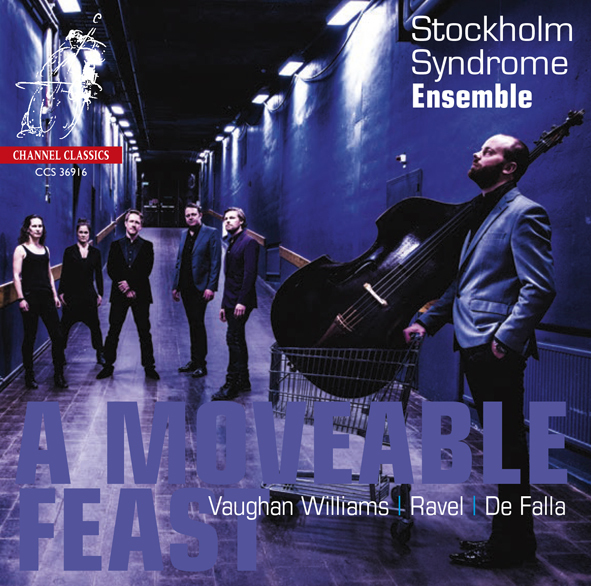 The chamber music concept Stockholm Syndrome Ensemble performs Le Tombeau de Couperin by Maurice Ravel. Rick Stotijn, Cecilia Bernardini, Jeroen Bal perform Otoño Porteño, from Cuatro Estaciones Porteñas by Astor Piazzolla (arr. Marijn van Prooijen). Rick Stotijn (double bass), Cecilia Bernardini (violin), Hans Eijsackers (piano). A televised recording at the Bimhuis Amsterdam. There is a good argument for regarding the double bass as the foundation to many musical performances. At least to Rick Stotijn, who makes this point convincingly through his versatility. Be it as a soloist, a chamber musician, principal double bass player in various orchestras or as a member of innovative ensembles. Rick is a tireless promotor of his instrument and its sheer endless possibilities. 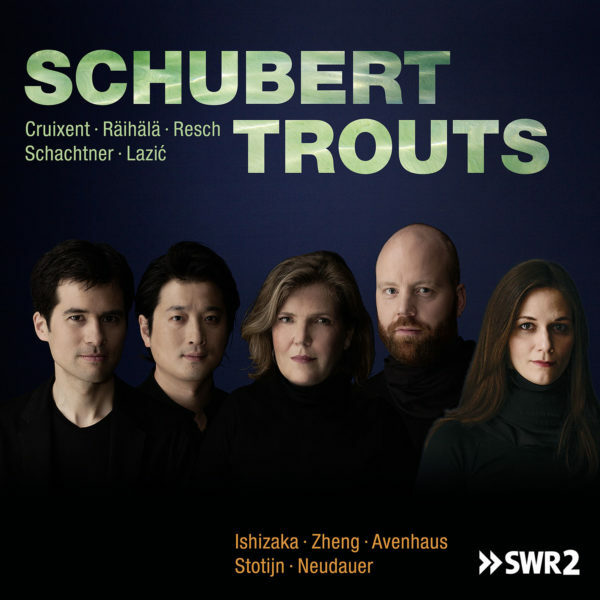 He has collaborated with and performed world premieres of works by composers such as Louis Andriessen, Michel van der Aa, Jesper Nordin and Ned Rorem. 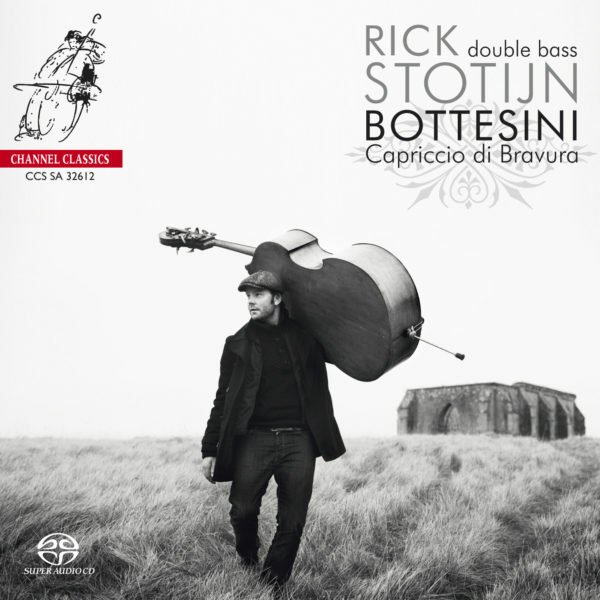 Martijn Padding dedicated a new double bass concerto to Rick in 2016; Reports from the Low Country was first performed at the Concertgebouw Amsterdam, with the Radio Philharmonic Orchestra conducted by James Gaffigan. 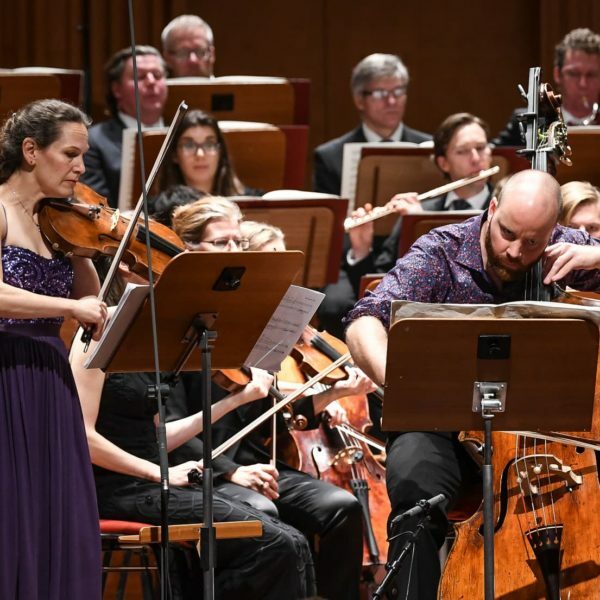 In 2018, Rick and violinist Malin Broman premiered Britta Byström’s double concerto Infinite Rooms, with David Afkam conducting the Swedish Radio Symphony Orchestra. Turning a different corner – and to the surprise of many – Rick made his instrument dance in works by Piazzolla, Rota and De Falla. ‘Capturing the moods from the romantic to the menacing’, Gramophone wrote about the recording Basso Bailando with the Swedish Radio Symphony Orchestra. Classical music from any era is only a part of the music Rick embraces. He is co-founder of the Stockholm Syndrome Ensemble, building programmes around an event, idea or concept. This narrative allows the comparison and contrast of music across all periods and styles – from Purcell to Dylan, from Messiaen to Radiohead. 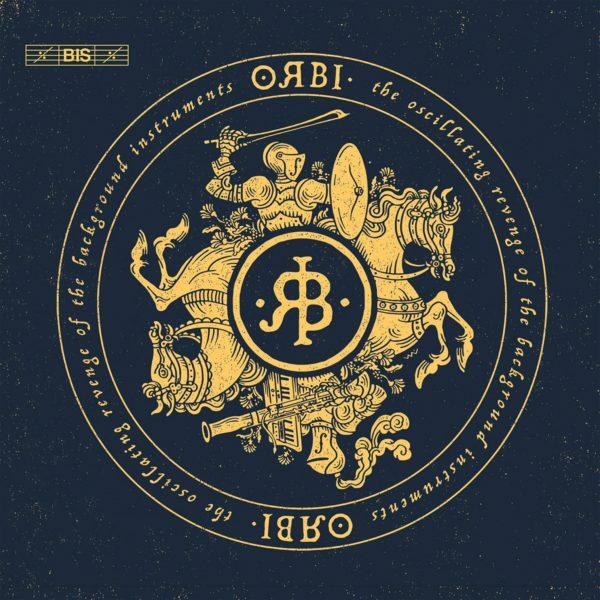 Together with Bram van Sambeek, he recently founded ORBI. 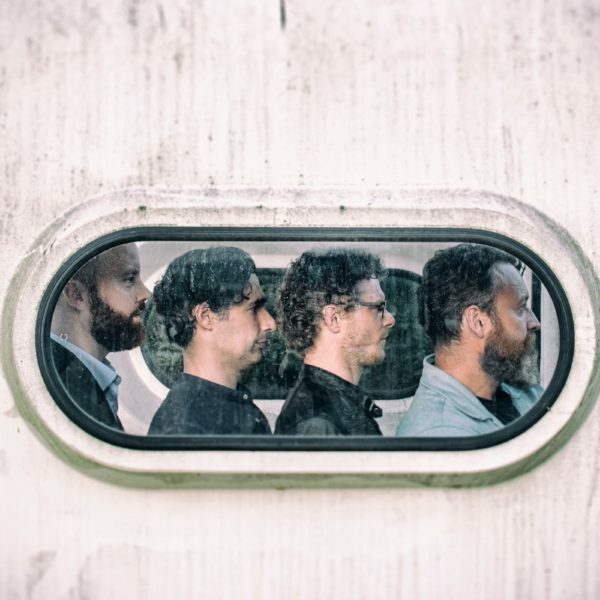 Described as a ‘chamber music rock group’, it combines the improvisatory forces of bassoon, double bass, hammond organ and percussion. Their interpretation of rock and metal music breaks new ground for the individual instruments, as well as pushing the players to their limit. Amongst the many solo appearances which followed worldwide, was a Carte Blanche series in the Recital Hall of the Concertgebouw Amsterdam. Rick Stotijn performs regularly as a soloist with orchestras such as the Swedish Radio Symphony Orchestra, Amsterdam Sinfonietta, Arnhem Philharmonic Orchestra, the Residentie Orkest The Hague, South Netherlands Symphony Orchestra, Toulon Opera Symphony Orchestra, Musica Vitae Sweden and Joensuu Symphony Orchestra. 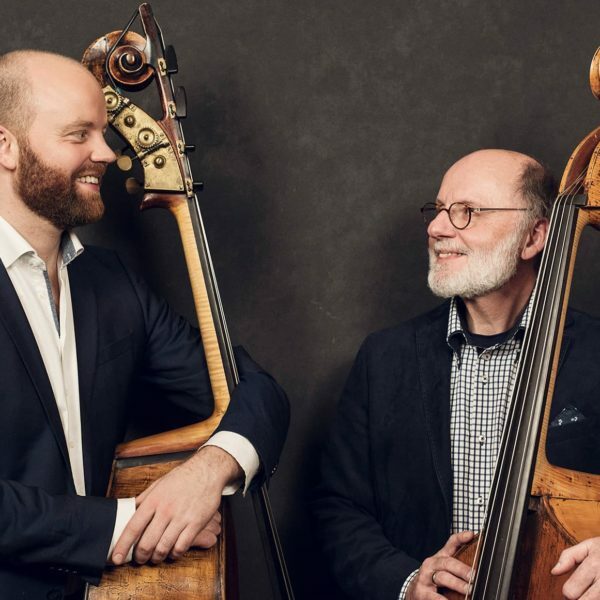 Rick was principal double bass in the Rundfunk Sinfonie Orchester Berlin and Amsterdam Sinfonietta and is currently principal in the Swedish Radio Symphony Orchestra and Mahler Chamber Orchestra. As guest principal, Rick plays regularly in the London Symphony Orchestra, Royal Concertgebouw Orchestra and Orchestra Mozart. He is also member of the Chamber Orchestra of Europe. In chamber music, he has worked with Janine Jansen, Christianne Stotijn, Liza Ferschtman, Julius Drake, Cecilia Bernardini, Vilde Frang, Julian Rachlin, Lawrence Power, Tabea Zimmermann, Lars Vogt, Christian Tetzlaff and many others. Rick is a regular guest at festivals such as the Lucerne Festival, Delft Chamber Music Festival and the International Chamber Music Festival in Utrecht. Rick Stotijn is Professor Double Bass at the Robert Schumann Hochschule Düsseldorf. He performs on a Raffaele & Antonio Gagliano double bass, generously loaned by the National Musical Instrument Foundation.